BRYMEN Technology Corporation is professional manufacturer in Taiwan specializing in electrical test & measurement instruments. After decades of experience in the test and measurement industry, BRYMEN Technology Corporation has grown to become one of the biggest manufacturer and developer of test and measurement instruments in Taiwan. Today BRYMEN has more than 80 product items, ranging from voltage testers, clamp meters, basic DMM, loggers to top class measurement instruments. 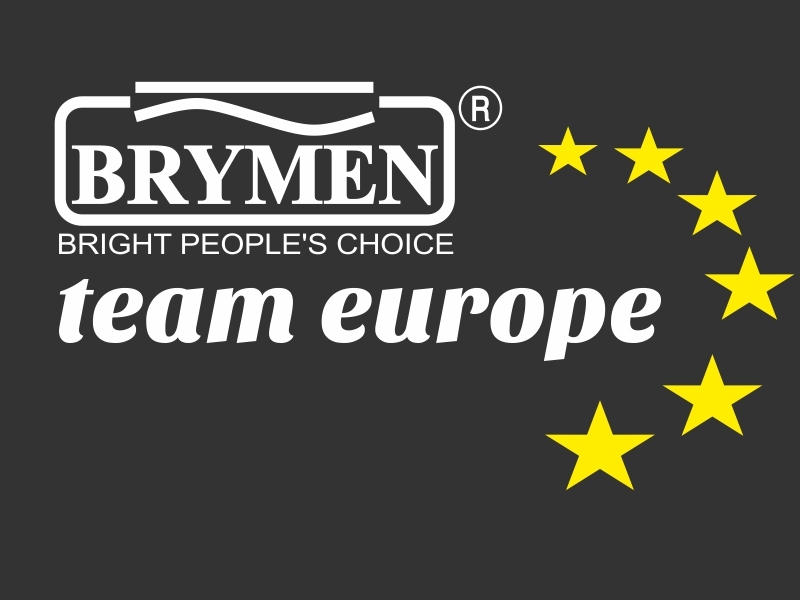 BRYMEN has also seen its present growth internationally. With headquarters located in Taiwan, BRYMEN has subsidiaries in China, America, Japan, Korea and Malaysia; its products are sold to more than 80 countries worldwide.